Playing catch up on reviews. It has been a whirlwind of a month but I'm hoping to get my scheduled posts up so I can take a little review break..maybe start posting some actual makeup again! :) Today though it is all about the hair. 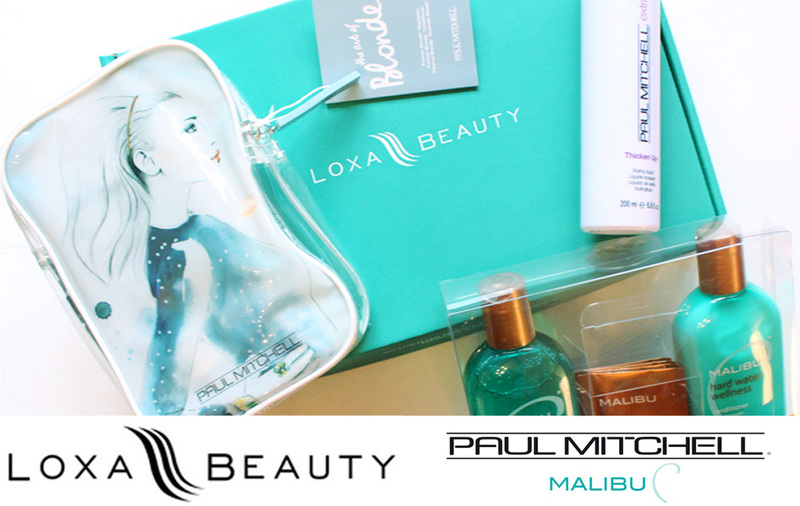 I've partnered with my affiliate the online beauty retailer Loxa Beauty to share my choices from the Paul Mitchell and Malibu C haircare lines. Loxabeauty carries over 3,000 professional hair and beauty products. You can shop top salon professional brands such as Paul Mitchell, Joico, American Crew, CHI, the balm and more. 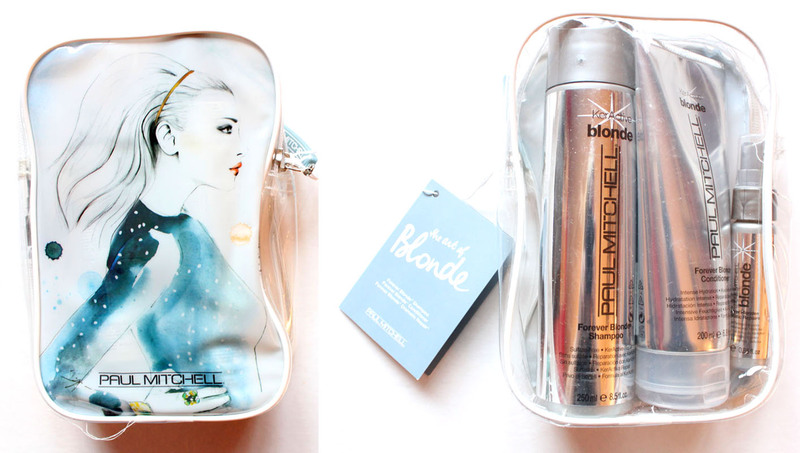 My hair battle always comes down to keeping brass out of my blonde and giving life to my fine hair so I chose the Art of Blonde Trio by Paul Mitchell and the Malibu C Hard Water Wellness kit to put to the test. Loxabeauty.com is kindly offering my readers some really great discounts too! Forever Blonde® Shampoo is sulfate-free and gently cleanses and keeps blonde hair light, bright and healthy. Exclusive KerActive protein blend “hugs” the hair to help repair damage, while safflower oleosomes deliver an intense dose of moisture and seal the hair cuticle. Rich, sulfate-free surfactants help condition strands. This wasn't a purple shampoo like I was expecting, Forever Blonde a very rich moisturizing shampoo that repairs blonde hair with out being heavy. A nice shampoo to rotate with your purple ones because its not stripping and sulfate free. This brightens up blonde and gives hair added body. I definitely prefer this over the Redken Blonde shampoo I was previously using. Forever Blonde Conditioner is a perfect hydrator for everyday use. 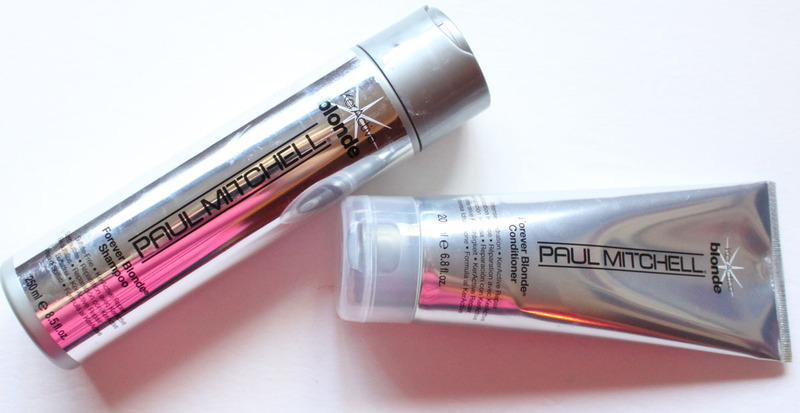 Smooths and repairs hair, and brightens blonde and highlighted hues. Exclusive KerActive protein blend penetrates the hair shaft to help rebuild damaged hair, while safflower oleosomes moisturize and seal the hair cuticle. Macadamia nut oil hydrates and protects vulnerable strands. Potent anti-static, detangling conditioners helps restore damaged hair. Not often do I end up liking both the shampoo and conditioner in a set but this one I do. It provides significant hydration to your hair, but it is not too heavy for fine hair. This almost resembles a deep conditioning treatment the way it repairs damaged hair. Both of the Forever Blonde shampoo and conditioner smell really good too! Forever Blonde Dramatic Repair smooths, strengthens and replenishes depleted hair. Exclusive KerActive protein helps restore fragile hair, safflower oleosomes deliver rich plant oils to replenish lost moisture and nutrients, and macadamia nut oil provides deep hydration for thirsty hair. Potent anti-static, detangling conditioner helps repair damaged hair. You can't really go wrong with repairing sprays can you? I don't notice much of a difference between this and my It's a 10 spray but I like that it's repairing while getting the job done as a detangler. The mini size bottle is convenient to have when traveling. Thicken Up boosts hair's volume and body giving hair a soft, flexible hold, high shine, and UV protection. Leaves hair feeling clean and works on both dry or wet hair. Thin hair looks and feels thicker while thickening, conditioning, and clean styling agents give hair body and definition. Adds shine, definition and soft memory. Thicken Up is a light styling lotion. It did boost volume somewhat but it also leaves this heavy film kind of "dirty" feeling to my hair. Just didn't like this! I've used Malibu C Blondes Wellness Kit for a couple years now to clarify my blonde, but this set works even better. Both the Hard Water shampoo and conditioner act as a clarifying duo and remove any buildup from your hair. Hard water and buildup can often be the cause of breakage and dryness as well as brassiness. I use the Hard Water shampoo and conditioner a couple times a week in rotation with my regular products. I find them too drying for daily use unless you live where the water is hard or the mineral buildup on your hair is a problem. It really rids you of those reddish gold tones and gives your hair a weightless bouncy feel. 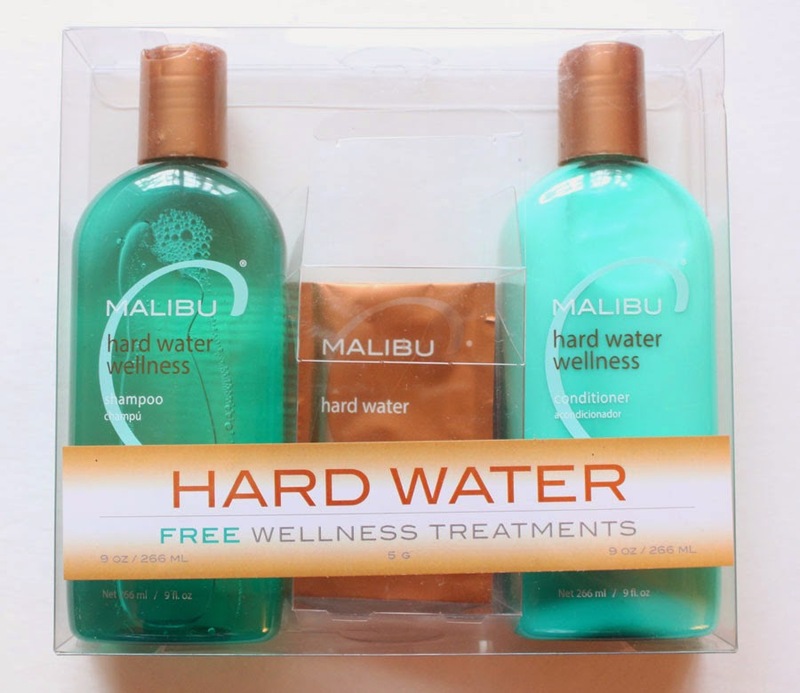 The wellness treatments from Malibu C are little packets of dust you add water and they form a gel treatment that is left in the hair for 5 minutes. It goes even further to remove buildup off of your hair. Being clarifying like the shampoo and conditioner follow up with a deep conditioner like the Malibu C Repair. I really like this kit for a weekly deep cleaning to my hair. Even if you don't have water it's magic at ridding styling product buildup and nixing brass caused by mineral buildup. LoxaBeauty will be my go to for professional hair care online from now on. They packaged my products beautifully and the shipping was timely. LoxaBeauty is a part of Sally Beauty holdings so I feel safe knowing that the professional products I order will always be authentic. Remember to use these codes at loxabeauty.com when you order! They also have a great deal happening right now for 60% off Kenra Classic Volume Spray 25 55% with Volume Spray 25 Non-Aerosol with code LXKEN60 Shop now on Loxa Beauty!